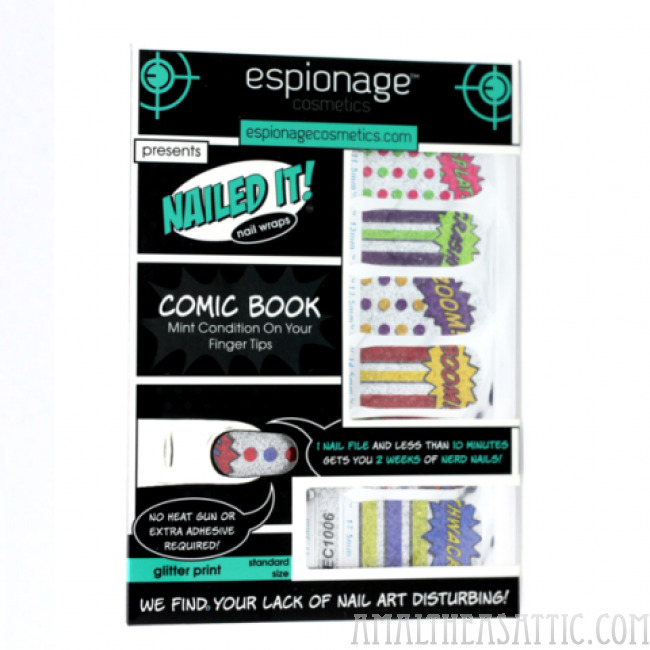 The only thing worse than a bad manicure is a bad villain. 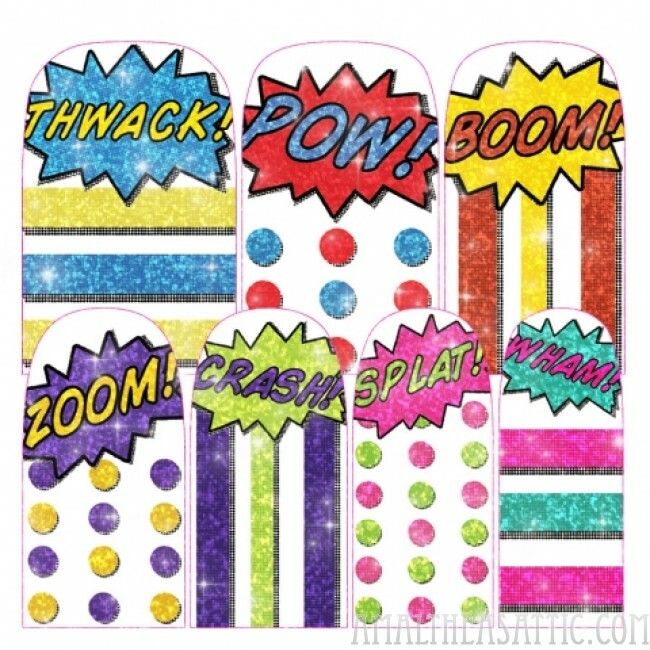 These comic book inspired glitter nail wraps help you fight crime and keep your nails beautiful for up to 2 weeks. 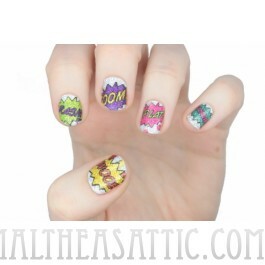 With all your favorite onomatopoeias, you can send any joker running with a “BAM! POW! THWACK!” and a TKO all without chipping a nail. Go on, be the terror that glitters in the night; just remember, no capes!